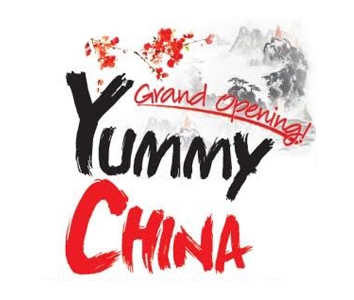 Online ordering menu for Yummy China. Welcome to Yummy China, Here we have Fresh and Delicious Chinese food! We have a huge selections of food here for you to choose from, Like Shrimp & Cashew Nuts, Chicken with Black Bean Sauce, Beef Lo Mein! You will love them. Find us here at the Corner of Memorial and Bryant. We are just next door from Starbucks, and one block away from the Oklahoma Christian University Campus! Order Online now for pickup or delivery!